July 20, 1969: the first interplanetary television event. It was at this moment when McLuhan’s visionary prediction of the global village was diminished. For the first time, the inhabitants of planet Earth were united in a televised broadcast of the surface of a celestial body 238,900 miles away. This was the greatest media event of all time. 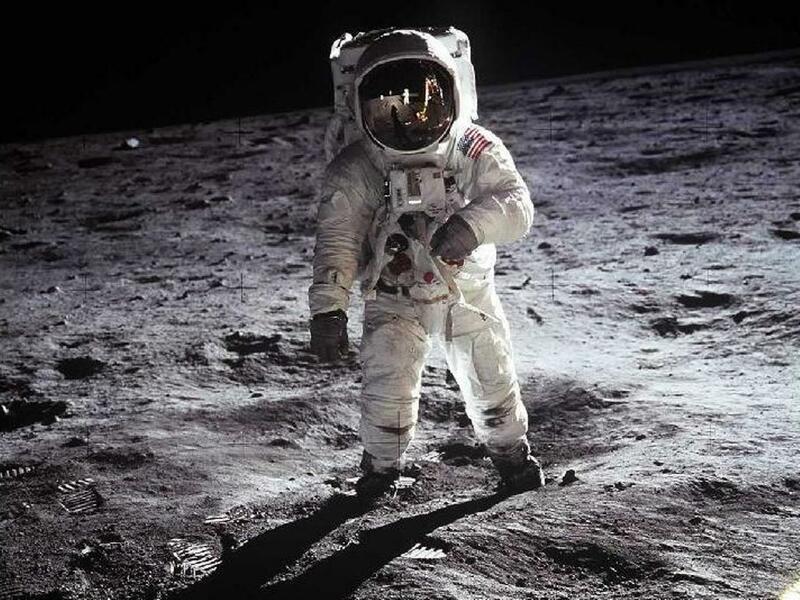 When Neil Armstrong and Buzz Aldrin set foot on the moon for everyone to see on their TV screen, it altered our understanding of how transformative television really had become. We were looking at the moon live and in real-time. 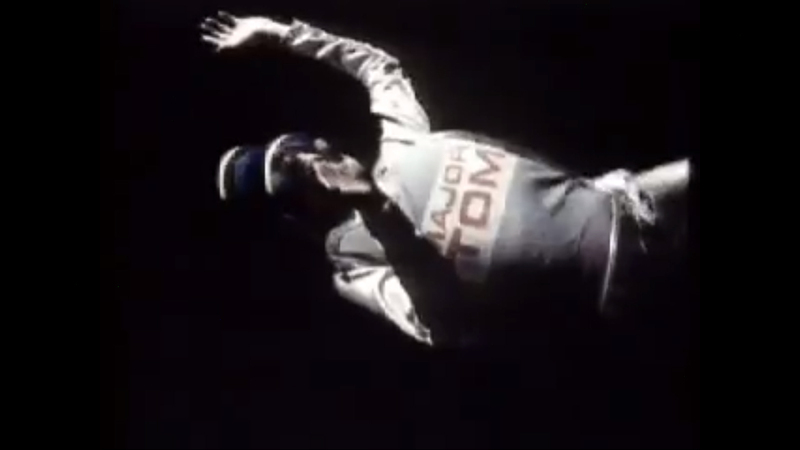 It wasn’t Georges Méliès’s A Trip to the Moon, it was the real deal. A million years of moon mythology, moon dreams, and moon madness had been compressed into a single televised image on our still primitive black & white television screens. The effects of that moment permeated the final days of the 1960s and spilled out into the 70s. This was the height of the psychedelic era, Woodstock would take place only a month later. 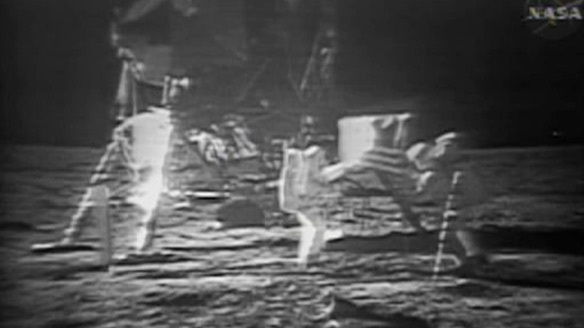 We had been seduced by our travels into the hyperreality of the moon via live television. It was as though it had all been delivered to our screens by some electronic force that was beyond comprehension. We would never be the same. The trip to the moon triggered all sorts of mystical-response trip-mechanisms, such as David Bowie’s Space Oddity: released a few months later on November 4, 1969. Bowie’s moon-induced, acid-laced song took us to some otherworldly, far-away, distant place in the mind’s own moon imagination. Moon-traveling through new forms of post-reality: perhaps that’s when the schism occurred. Perhaps that was the point at which our thoughts, ideas and dreams were no longer Earthbound, triggered by the magical instantaneity of electronic media, where distance is simply no longer relevant. And just to throw out one more possible moon-influenced historical moment into the historical mix: the first Internet message was sent on October 29th, 1969 between UCLA and Stanford, just three months after the first man set foot on the moon. As Samuel Morse said in 1844 with the invention of the telegraph: What Hath God Wrought!